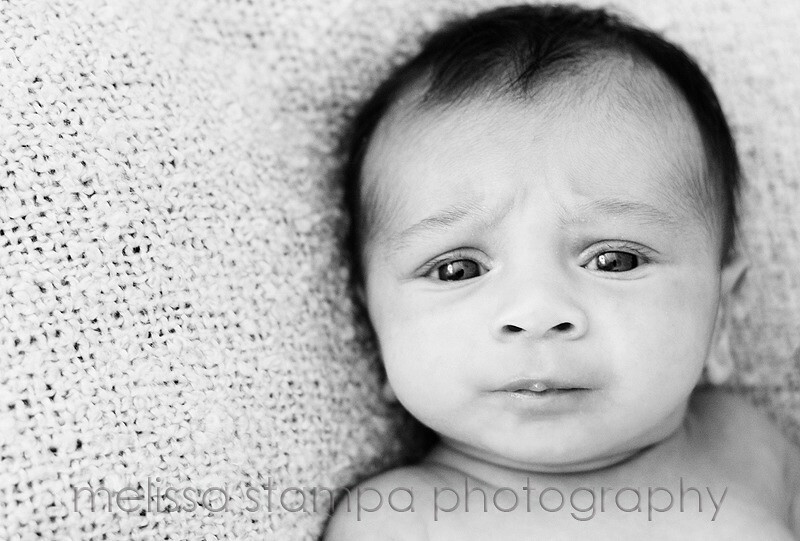 On the weekend I had the pleasure of meeting little baby R at his home and taking his picture. 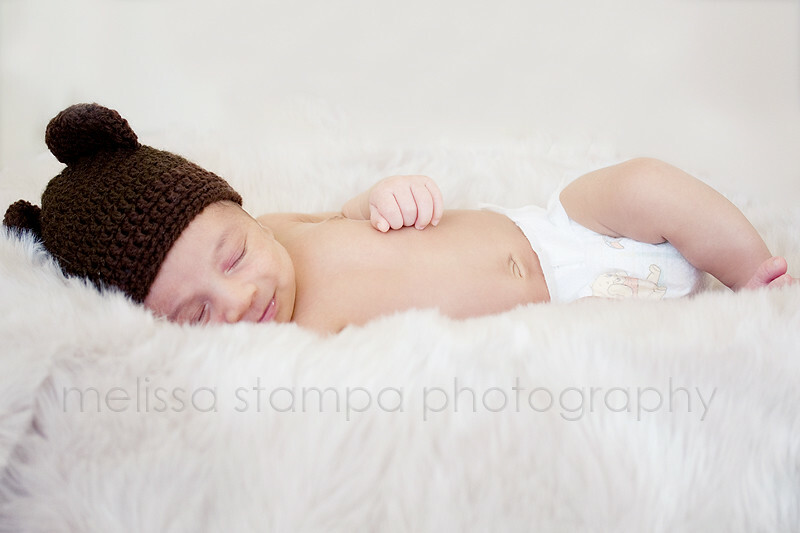 His Mummy has been taking beautiful photos of him since he was born so I already had seen what a complete cutie he is. And so much hair! 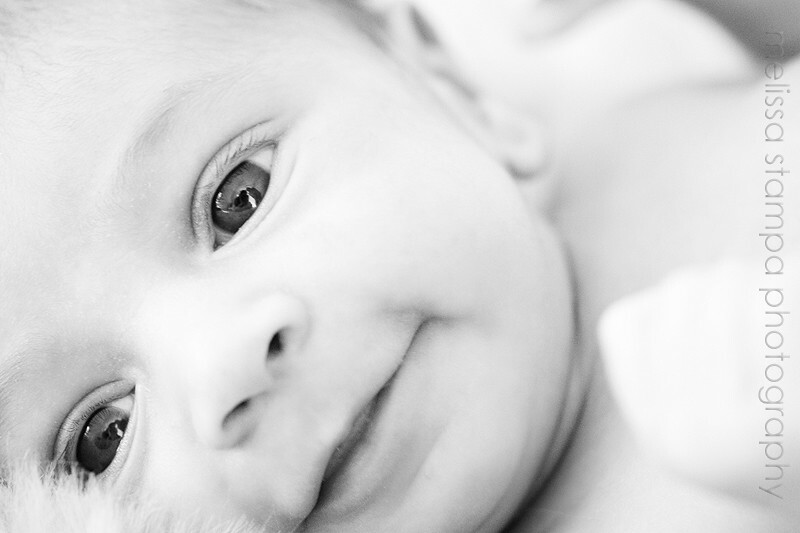 I was lucky enough to meet his Mummy, Daddy, both grandmas and his uncle and see how utterly adored he is. Just like all babies should be. 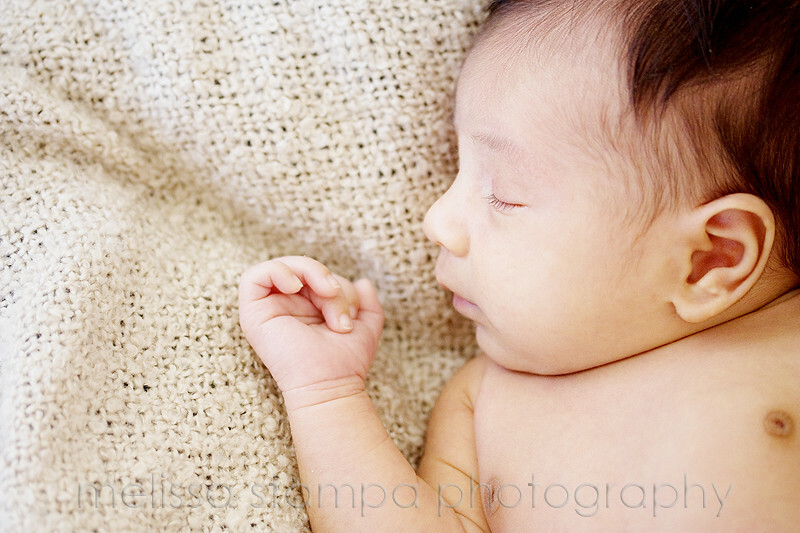 :) Here is a sneak peek of some of the images from his session. We managed to catch him frowning and smiling. Enjoy. Oh MY! He is just adorable! Gorgeous shots, you should be so proud! Well done! What an adorable little sweetie! So much hair for sure! Gooooorgeous. I just love love love that first one. I melt when I see nappys that are that little! I make all those little cutsie noises. Oh dear, clucky!